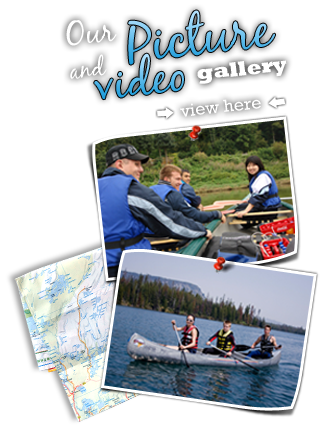 In August 2011, the Canadian Canoe Foundation will collaborate Ottawa Riverkeper to lead an eight-day, 200 kilometre canoe trip learning adventure for 10 youth down the Ottawa River. Youth from the Ottawa River Watershed (Ontario and Quebec) who are enrolled in grades 9,10, or 11, will be invited to complete an online application form describing why they should be selected as a Future Leader in the effort to protect the Ottawa River Watershed. 4) Raise media and public awareness of the need to better manage the Ottawa River Watershed. 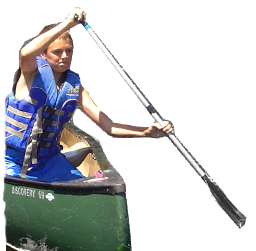 The Future Leader project led by Canadian Canoe Foundation is the third segment of the Ottawa Riverkeeper led Great River Project. Please visit the project website for more details!